This group is now in its eighth year and has a total membership of sixteen people. 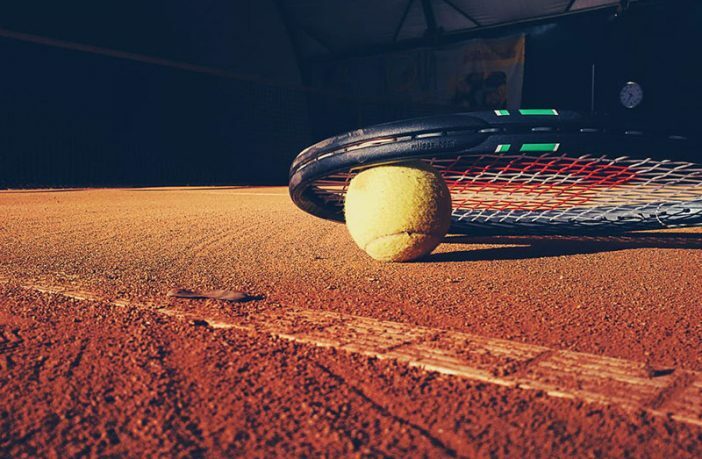 We play every Thursday and Friday, year round, on the three courts at Golf Ifach, 9:30 until 11:00AM, after which we retire to the bar to replace the sweat generated. Golf Ifach is on the Calpe – Moraira coast road, off Pepe La Sal’s. There are many original members and so the ‘beginners’ is a bit of a misnomer, as all of the group are now pretty good! The group holds two dinners in a year, Summer and Christmas, and at Christmas we include an Awards ceremony – Best Lady, Best Gentleman and Overall Player of the Year. For improvers there are two Tennis groups, run by Hilary Braithwaite and John Leather. They meet on Monday mornings, and Friday mornings, from 9:00-11:00AM at the courts near the Taj Mahal Restaurant. Contact Hilary or John for further details.